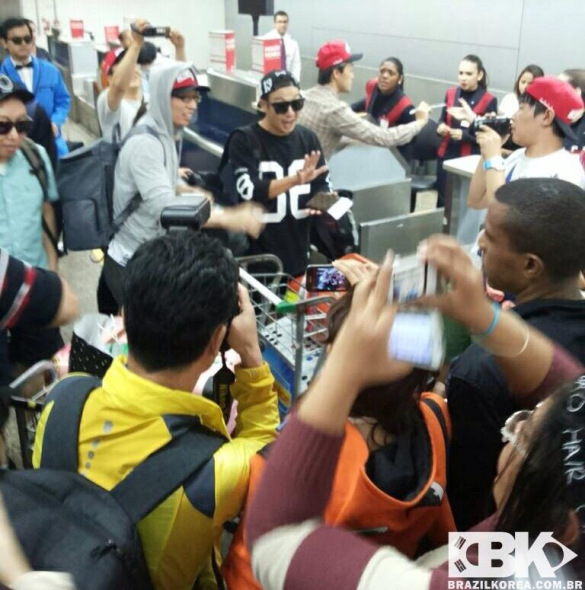 Lee Kwang Soo be promoting like nobody’s business while rumors swirl around Ji Hyo and her contract. After a two week absence it is time for some Running Man headlines. Cheers! Ouch and ouch! 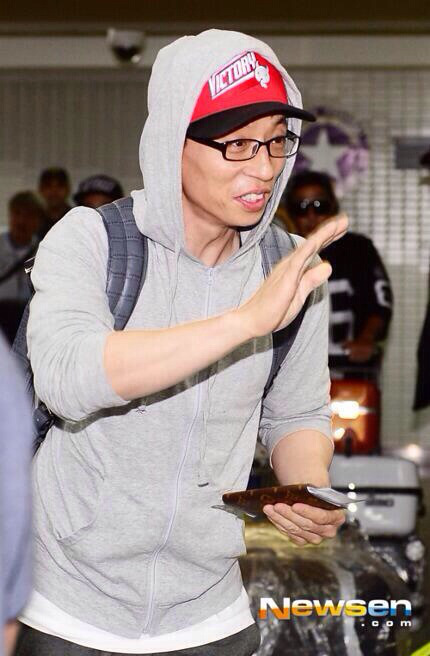 Running Man came in at 4th place in the ratings two weeks running (pun intended). I blame the cute kids of DWAWG. Stupid kids. Song Ji Hyo leaving C-JeS? There has recently been buzz surrounding Song Ji Hyo’s contract with C-JeS entertainment. Rumors started swirling this week that Miss Mong’s contract with the agency had expired, leading to all sorts of talk of her jumping ship. It turns out all of the rumors were baseless as Ji Hyo does not have an exclusive contract with the agency but rather a verbal agreement. Huh?! What the… Umm…okay. I guess you just don’t hear about verbal contracts that much anymore. Not sure if this has anything to do with it, but Ji Hyo is (or was, not sure on their current status) dating Baek Chang Ju, the CEO of C-JeS. Okay, that probably has everything to do with it. “On June 23, the agency stated, “Last week, when the headquarters received a telephone inquiry in relation to Song Ji Hyo being in the free agent market, we said, ‘We don’t have an exclusive contract, rather a verbal agreement for management based on faith,’ explaining that the rumors of her transferring were groundless. On set shooting a commercial! Getting ready for winter already while summer just started! Smh O_o!!! 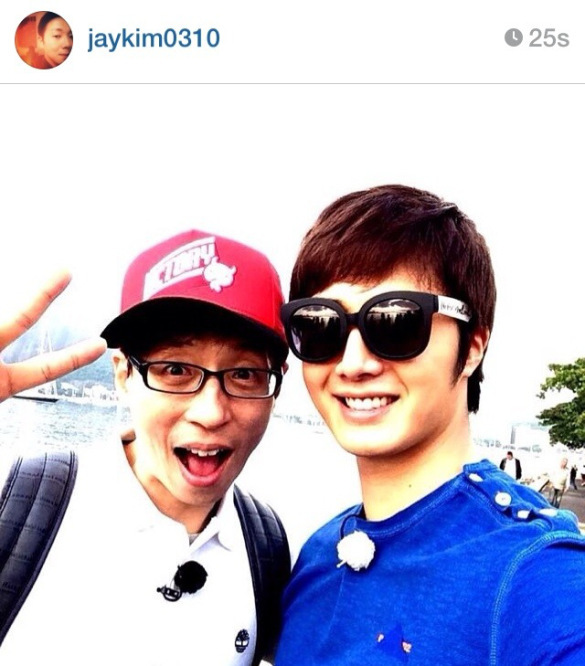 Ji Suk Jin has a confirmed Weibo account! You can check it out here. He took pretty pictures as well. And more pretty pictures. 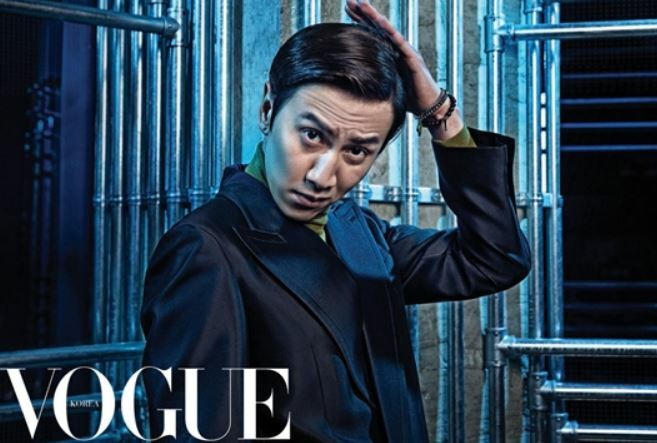 As part of the PR tour Kwang Soo took some pics for Vogue. Yep, you read that right (never forget he started off as a model). 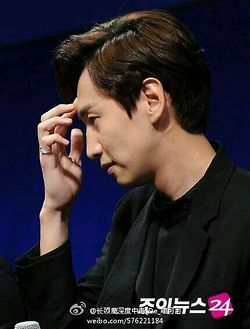 You can check out Kwang Soo and his co-stars wonderfully dark, moody, handsome, and tad bit hilarious pics below. By the way, Good Friends is set to hit theaters July 10th. SBS’s show One night of TV Entertainment, that aired on the 18th, interviewed the cast for the movie “Good Friends”. 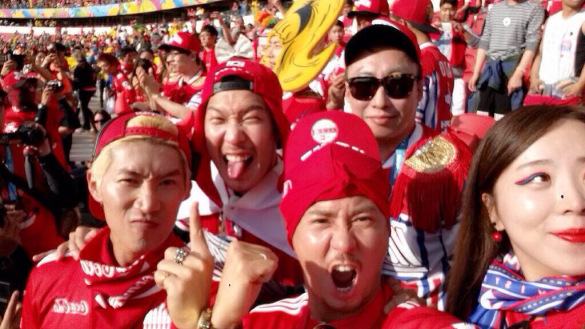 This included actors: Joo Jihoon, Jisung and Lee Kwangsoo. Joo Jihoon, who was listening, added “Wasn’t your body really good during your model days? You even had abs.” After this, the producers showed the old photos on the screen, revealing his well built body. Lee Kwangsoo responded to this with “I’m starting to exercise again with this grandpa type body” bringing laughter in the studio. 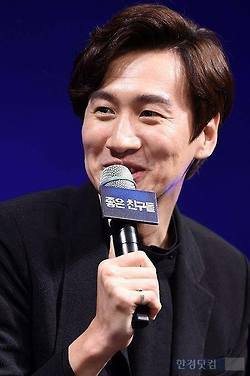 During the interview, Ji Sung asked Lee Kwang Soo, “You usually show good manners, but do you plan out your actions beforehand?” and Lee Kwang Soo denied by saying, “No,” but Joo Ji Hoon disagreed. 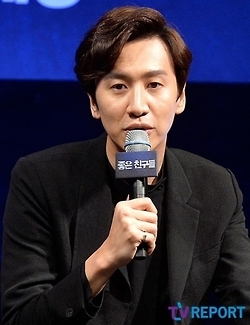 Joo Ji Hoon revealed, “I know Lee Kwang Soo’s past in terms of his dating life and he is a very bad guy,” and Lee Kwang Soo angrily yelled out, “Why are you talking about my dating life?” causing laughter. And the PR tour continues. Are you tired yet? I am just from typing all of this. I can’t imagine actually having to show up to all of these events. Aish. Lastly the giraffe was busy at the showcase for the film (which I previously wrote about but hey- second time is a charm, right), which is best expressed in a picture dump following the interview details. Cheers! On June 25, the press screening for movie was held at Wangsimni CGV, Seong-dong District, Seoul. 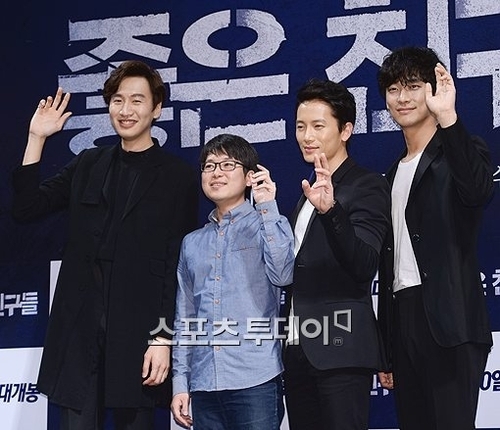 The screening was held with the participation of Ji Sung, Ju Ji-hoon, Lee Kwang-soo and director Lee Do-yoon. Cofession is a crime movie about three men who come into conflict after an unexpected accident. 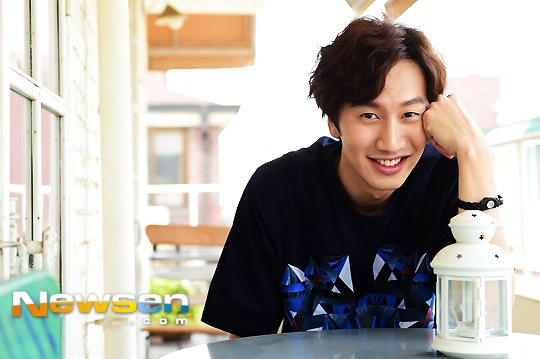 Lee Kwang-soo plays ‘Min-soo’ who sacrifices everything he has for his friends. 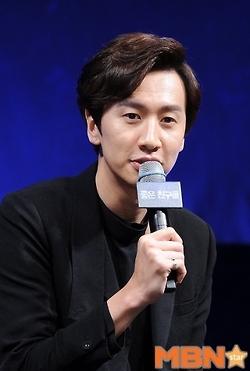 Lee Kwang-soo looked a little nervous at the press conference held after the screening. 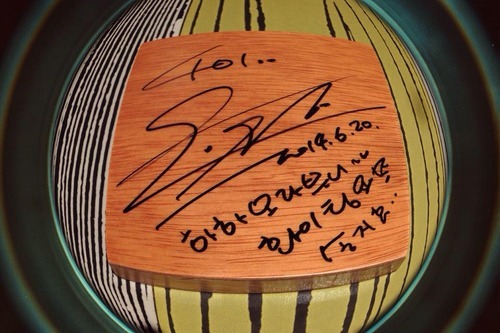 He said, “Thank you so much for coming,” starting answering questions. Lee Kwang-soo gets beaten by Ju Ji-hoon a lot in movie . 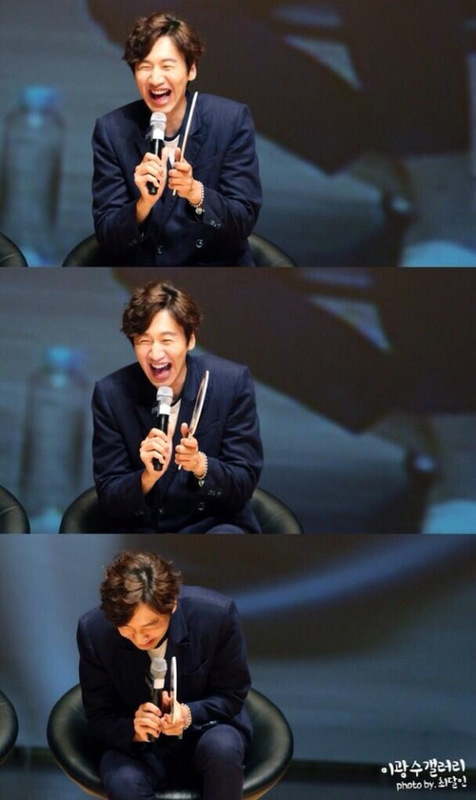 He said, “Ju Ji-hoon is very good at beating me up. It is harder to hit someone than being hit. He attacked my vital points, which helped me to scream out loud. Because I had a bad week- and this was me at pretty much every horrible turn in the road. And I fully admit this video is annoying the second time you watch it. But I am still watching… Cheers! I hope Good Friends eventually ends up subbed online, I’d like to see it. It’s not my kind of movie at all, ha ha, but I’ll watch anything for that cast. I love the idea of having a verbal contract. There’s gotta be some trust involved there. I wonder if she’ll leave them if she ends up breaking up with the CEO. 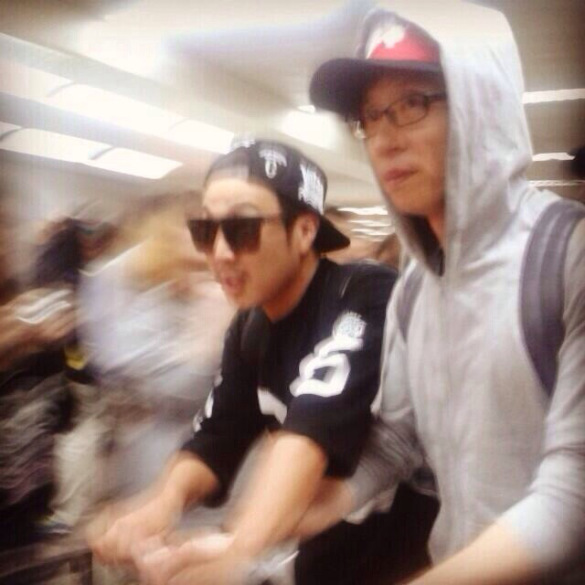 I would like to see Good Friends as well – fingers crossed we can find it subbed online. The verbal contract is great when I think of how much faith and trust it entails but from a financial perspective it is pretty high risk for the company (sorry, sorry, my accountant hat is on now). Regardless I just hope Ji Hyo is with an agency that makes her happy and allows her to work on the projects she wants to work on. 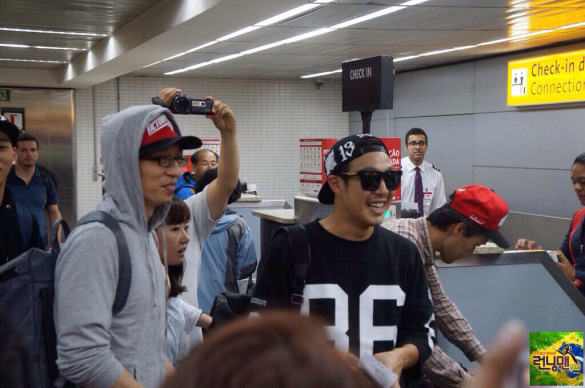 Kwangsoo looked different using that loose T-shirt! He does! I agree. 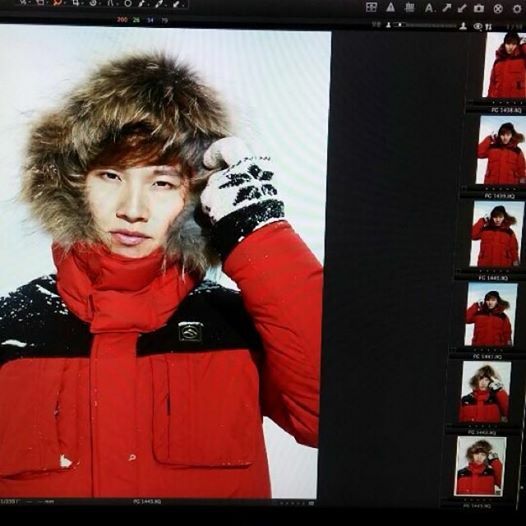 I am not crazy about his styling in these pics, but he still looks good.